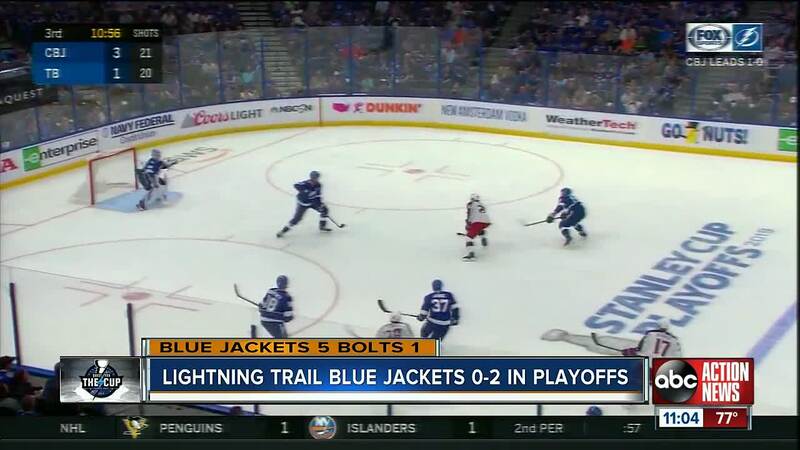 The Tampa Bay Lightning fall flat against the Columbus Blue Jackets in Game 2 of the first round of the Stanley Cup Playoffs. NOTES: The Lightning outscored Columbus 17-3 in sweeping all three games between the teams in the regular season. ... Tampa Bay D Anton Stralman (lower-body injury) sat out his third consecutive game but took part in the morning skate. Lightning coach Jon Cooper is non-committal about when Stralman will be back. ... Lightning RW Ryan Callahan and D Braydon Coburn were healthy scratches for the second straight game. 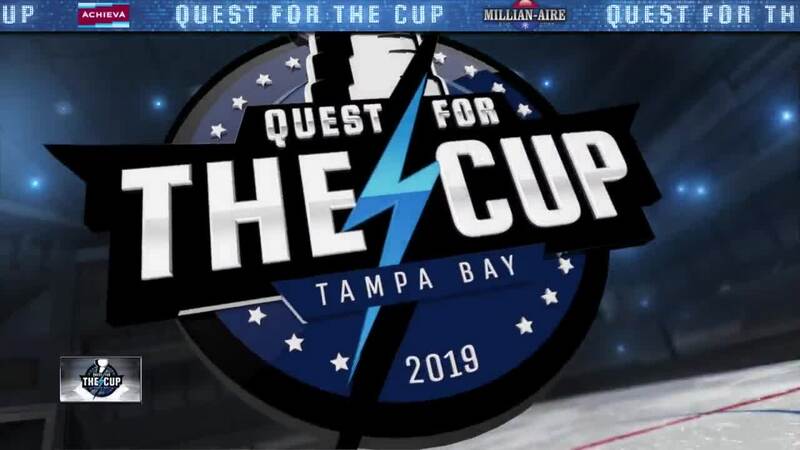 ... Tampa Bay scored 325 goals in 2018-19, the most by any team in 23 years.